‘I just had the feeling, is it the same country we are talking about? Is it the same reality that we face outside there?’ she said. 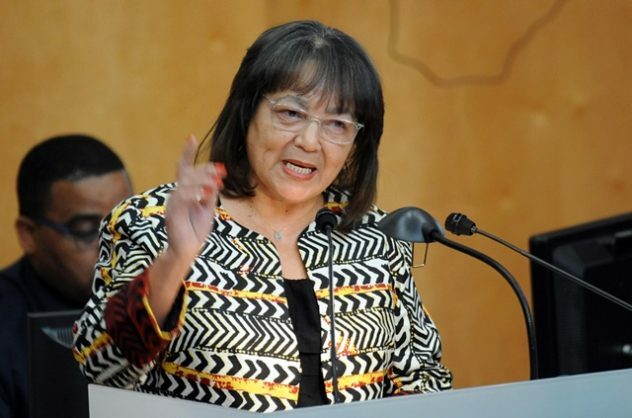 The issues President Cyril Ramaphosa raised in his State of the Nation Address (Sona) tonight would resonate with many South Africans, Good leader Patricia de Lille said. De Lille said that she was happy about Ramaphosa’s early childhood development (ECD) initiatives and said these would make a big difference in the country’s investment in education. During his second Sona, Ramaphosa said that with the country having over 700,000 children accessing early childhood education in the last financial year, government established a firm foundation for a comprehensive ECD programme that would be an integral part of the education system. He said that in 2019, government would migrate responsibility for ECD centres from the social development ministry to the basic education ministry, and proceed with the process towards two years of compulsory ECD for all children before they enter grade 1.